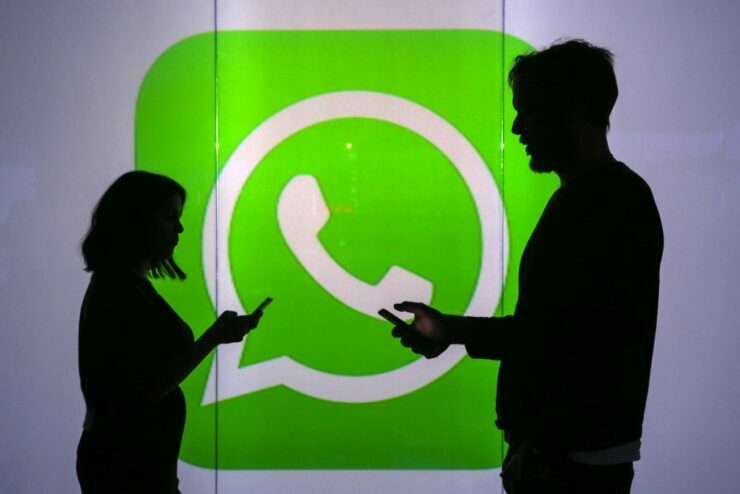 It was revealed earlier today that WhatsApp has agreed not to share its European users’ data with Facebook for the social networking platform’s own purposes. Purposes that could range anywhere from ad targeting to improving product experience. The investigation that started back in 2016 and has ended only a couple of months ahead of the GDPR rules has resulted in an undertaking on part of WhatsApp that has promised to pause data sharing with Facebook for the company’s product and advertisement purposes. The problem is that this data continues to be shared outside of the UK and the European Union and currently there’s no way to opt-out of it for users elsewhere. In her report today Denham suggested that personal data sharing isn’t problematic if the companies follow legal requirements. However, even the data that could be used by Facebook’s group of companies for their own purposes is being shared by the messaging app outside of Europe and UK. When this change in policy first occurred in 2016, WhatsApp had offered a toggle to opt out of data sharing with Facebook (this didn’t apply to data sharing with companies within the Facebook family for service analysis or security purposes that is for the benefit of WhatsApp itself). However, that toggle is no longer available. The company in its latest undertaking [PDF] says that new users are required to agree to these terms if they wish to use the app. 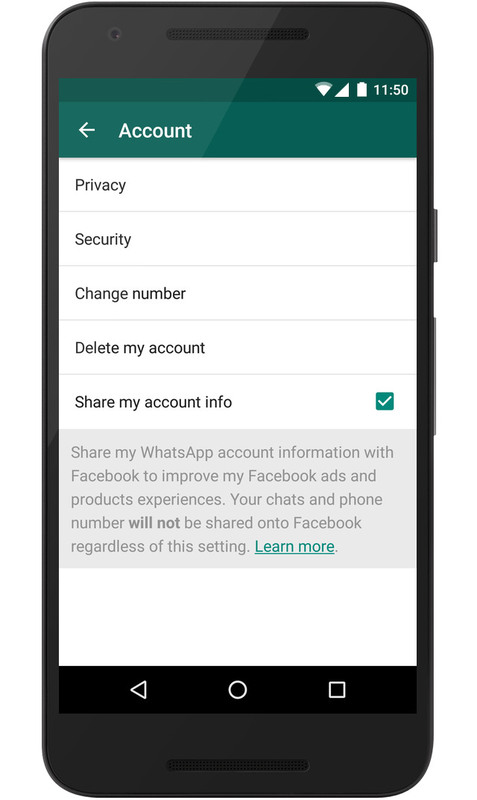 While we have asked WhatsApp for a clarification on this, it does appear that all the new users who joined WhatsApp since 2016 had to agree to data sharing to use the app. WhatsApp’s focus on security and privacy was arguably more conspicuous before Facebook’s acquisition but the app commendably still remains largely clear of the scandals that surround its parent company. While the company continues to repeat all the messages are end-to-end encrypted and, hence, users shouldn’t be worried, it should bring that toggle back to users not in the European Union to offer an option to those who may not have strong data protection laws. The company says it continues to honor the choices made by users back in 2016. But, exactly how many would have opted out and not fallen in the trap of just tapping on the agree button? What if they want to opt out now? With apps that have been attracting headlines like “Ditch All Those Other Messaging Apps: Use Signal,” WhatsApp will have to do more than just protecting its EU users. The company already raises concerns over Facebook collecting its users’ information to sell ads (and only future will tell what else). But with a simple toggle, it can allay some of these concerns that the company is enabling Facebook in its mantra of “all data is mine” by bowing down to its demands whenever governments don’t force it to do otherwise and think of users first.